Once Upon a Twilight! : TOP GUN to Celebrate 30 Years with Limited Edition Blu-ray Combo on May 3rd! 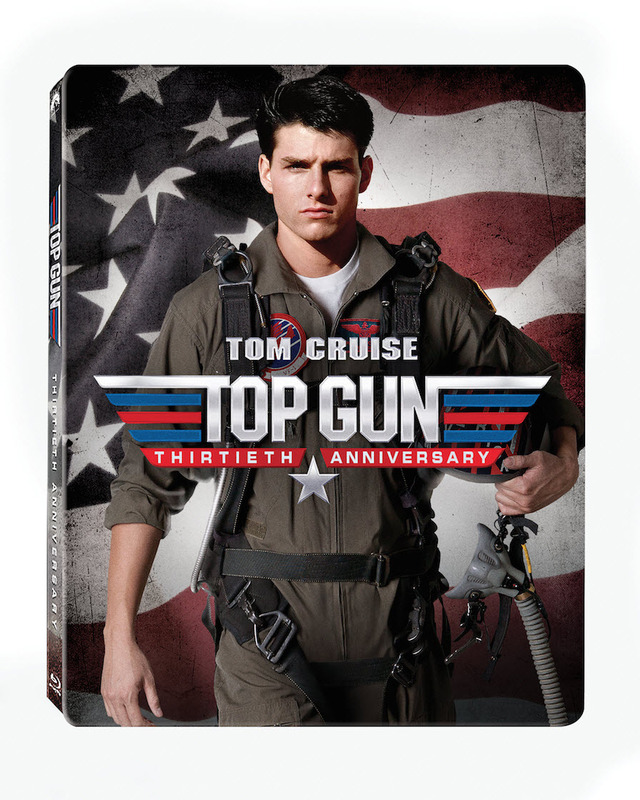 TOP GUN to Celebrate 30 Years with Limited Edition Blu-ray Combo on May 3rd! Celebrate 30 Years of the Need for Speed! The action-packed thrill-ride that helped define a generation celebrates its 30th anniversary as TOP GUN arrives in a Limited Edition Blu-ray Combo Steelbook on May 3, 2016 from Paramount Home Media Distribution. The pop culture touchstone will also be available with special features on Digital HD for the first time on May 10, 2016.